Posted on March 25, 2018 Posted in Morocco, Traditional	. I can’t remember where I saw this dessert but a flavour pairing of almonds, rosewater and chocolate sounded quite interesting indeed. As I am always up for trying another cultures traditional sweet treats this gem had my name written all over it to at least trial with the hope it would be super delicious and worth the effort. M’hanncha is a traditional Moroccan sweet treat that gets its weird name from its interesting looking shape. In Arabic, unsurprisingly, ‘m’hanncha’ means snake. Thus the dessert’s structure and make holds true to its name as it resembles a coiled snake. For me this recipe is not as sweet as I would have liked, however the 20 people that taste tested deemed it thoroughly enjoyable (I do have a very sweet tooth also..). 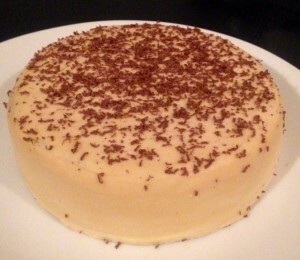 Outcome – an appealing and very interesting textured dessert thanks to the almond meal. 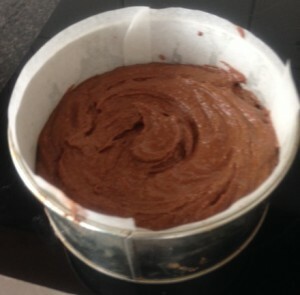 Pre-heat the oven to 160c and line a 20cm spring form cake tin with baking paper. Combine the butter, almond meal, essence, sugar, rosewater and chocolate in a bowl, stir. Divide the mix into 3 long logs to the length of 5cm less than the longer size of the filo sheet. Brush 1 sheet of pasty with the extra butter and place a 2nd sheet on top, brush 2nd sheet with butter. Place a log ontop of the pastry, long end ways, 5cm from end (2.5cm per side) thus a leaving 2.5cm boarder on the short end. Repeat with the remaining pastry, butter and logs for 2 more pastry rolls. Pinch one end of one pastry log to seal it. This will be the centre of the coil. On the base of the lined spring form cake tin start the coiling into the spiral shape, from centre outwards. 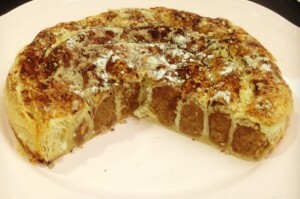 Once you have rolled the pastry log into a tight spiral brush with the egg to join the next log. Continue adding the logs end to end in the spiral pattern and using the egg to seal. 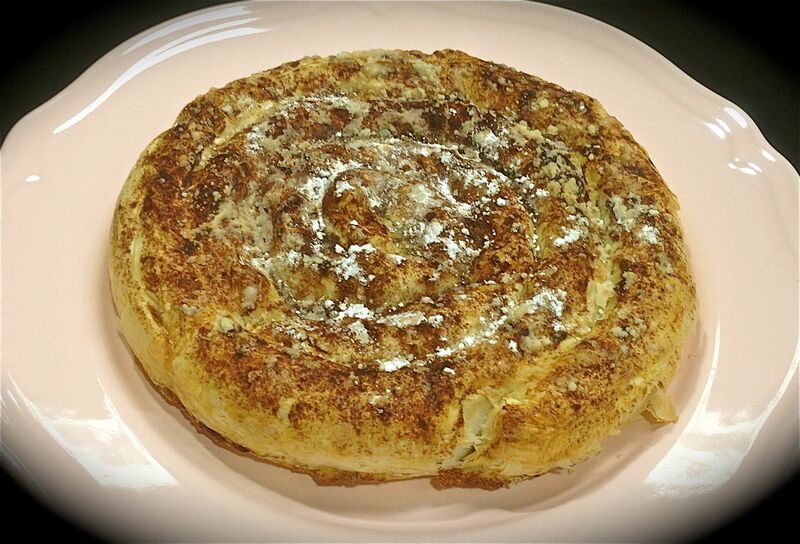 Brush the whole dessert with the egg and top with the cinnamon. Clip the cake tin sides to the cake tin base to ensure the spring form pan is secure. Bake for 25 minutes or until golden on colour. Once cooled dust with icing sugar and serve. You can use oil spray if you don’t want to use the extra melted butter on the filo pastry. 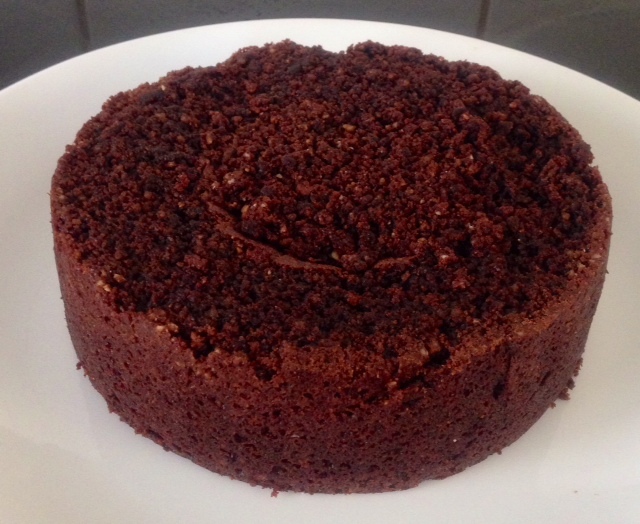 If you don’t have a spring form cake pan that is fine you will just have to be careful picking up the coiled pastry and ensuring it’s tightly coiled then placing it into a cake tray on baking paper. Be gentle when coiling the pastry as you don’t want to have too much of a heavy hand and tear. If this occurs you can just remove the pastry and start with 2 new fresh filo pieces. Tags: almond meal, M'Hanncha, Morocco, rosewater	. Posted on October 6, 2014 Posted in Cakes	. So many spirits have such amazing distinctive flavors that are generally forgotten until we buy a random happy hour half price cocktail! I had recently had a spirit that was an old favorite when I was younger, this being the old Jim Beam Bourbon. Though its flavor is by no means sweet, it does hold an interesting smokiness that I was captivated to put up against sweet tasting dark chocolate. Therefore, hello my Bourbon Chocolate Cake with Peanut Bourbon Icing (peanut butter added to the icing for an even more unusual but wonderful twist that really works)! Preheat the oven to 160c and line a 23cm-baking tray with baking paper. Place the butter and bourbon in a bowl and heat in the microwave until the butter is melted. Whisk to combine. 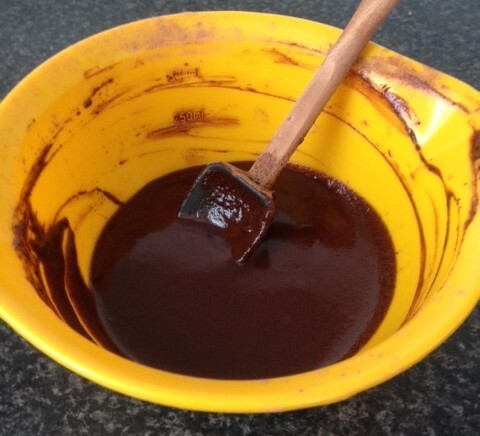 Now whisk in the cocoa until the mix is silky smooth. Place the eggs and buttermilk in a separate bowl and whisk until combine. 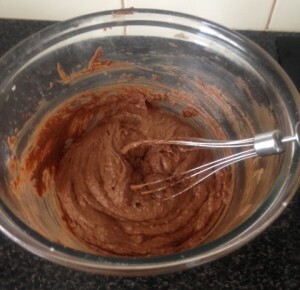 Add the almond meal, flour, baking powder, bicarb and sugars in a 3rd bowl and whisk to combine. Add the bourbon mix and the egg mix to the flour mix then whisk until combine. 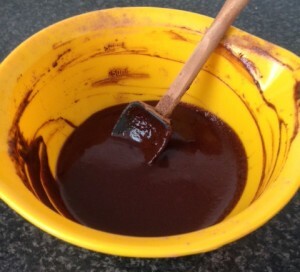 Pour the mix into the cake tin and bake for 45-50 minutes or until a skewer in the center comes out clean. 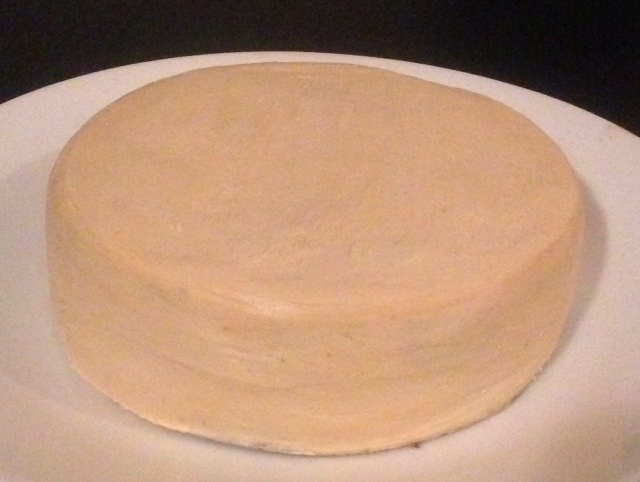 Place the cake on a cooling rack. 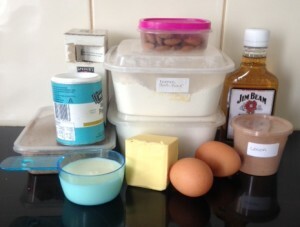 To make the icing combine all ingredients together and beat with electric mix for 7 minutes until light and fluffy. On a cooled cake spread the icing all over, serve. 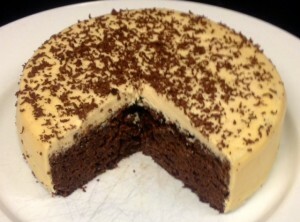 Tags: almond meal, bourbon, bourbon and peanut icing, bourbon chocolate cake, Bourbon Chocolate cake with Peanut Bourbon Icing, peanut icing	.